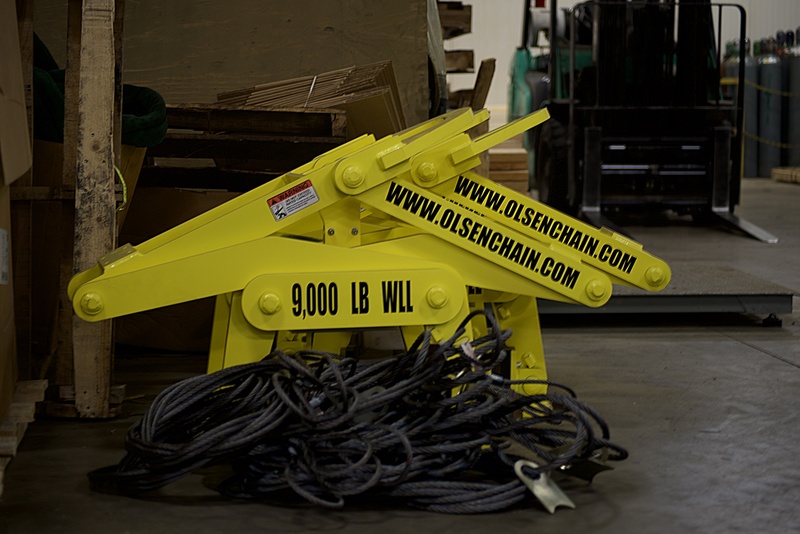 From rams and pumps to hoists and lifts, Olsen Chain & Cable has the hydraulic equipment that you need to do the job right. Our expert sales team and service and inspection teams will also ensure that the right equipment you select will function optimally for a long time. Hoist repairs for electric and manual hoists, including replacing safety latches, re-calibrating and replacing slings as necessary. We're also an authorized service and warranty center for both CM and Harrington brand hoists.